If you've ever had an interest in facial rejuvenation, now's the time to come in and try it out! For a limited time, we're offering 35% off nonsurgical anti-wrinkle injections (regular price: $16/unit) and $150 off dermal fillers (regular price: $750). At River Valley Dental, Dr. Gojgini and his team are dedicated to improving the health and happiness of our patients through facial rejuvenation procedures. Our Hadley dental practice now offers a variety of safe, FDA-approved cosmetic and aesthetic facial rejuvenation services. These nonsurgical injected treatments work beneath the surface of the skin to block the release of a substance called acetylcholine. This reduces muscle activity that can cause moderate to severe wrinkles to form. Many patients begin to notice results within 24 to 48 hours and enjoy the maximum effect after 30 days. Dr. Gojgini also uses nonsurgical injectables to treat patients suffering from chronic headaches, migraines, and TMJ/TMD disorders. Dr. Gojgini also uses dermal fillers. 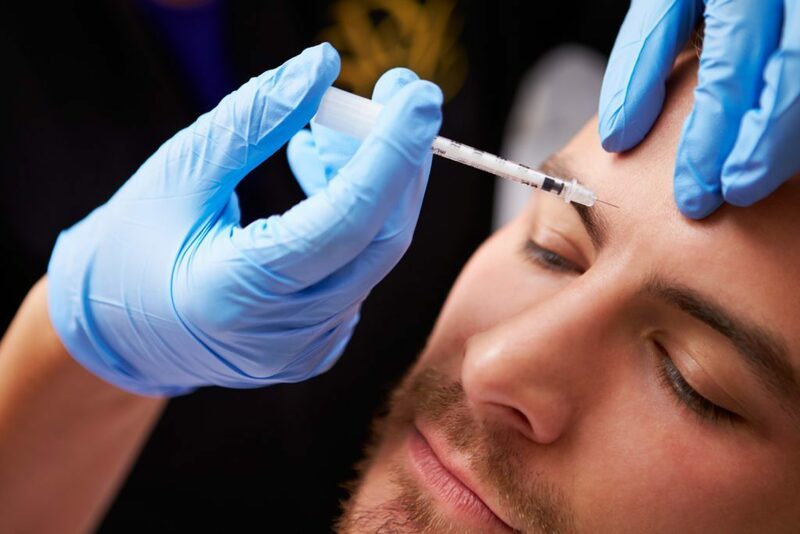 These substances are used to fill in scars, lines and wrinkles via injection below the skin surface. Rather than stretch your skin, these fillers add volume to your face, for a more natural, youthful appearance. Dr. Gojgini can use dermal fillers to augment lips, to contour the cheeks and chin, and to decrease deep folds and smile lines. Results can be seen immediately, and usually last approximately 6 months before another treatment is needed. Not sure which facial rejuvenation procedure is right for you? Call our Hadley dental practice today to schedule your consultation with Dr. Gojgini. At River Valley Dental, with our extensive list of general dentistry services, we help our patients eliminate the bacterial infections around their teeth – and by doing so, help them save their smiles.